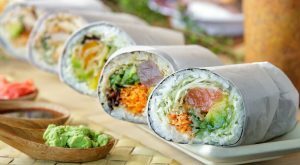 U-Maki Sushi Burrito was recently featured in an article on the Eater Houston website. U-Maki Sushi Burrito is currently scheduled to open in May 2017. 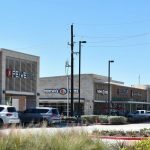 U-Maki Sushi Burrito to open in Vintage Marketplace in Houston!